What?! 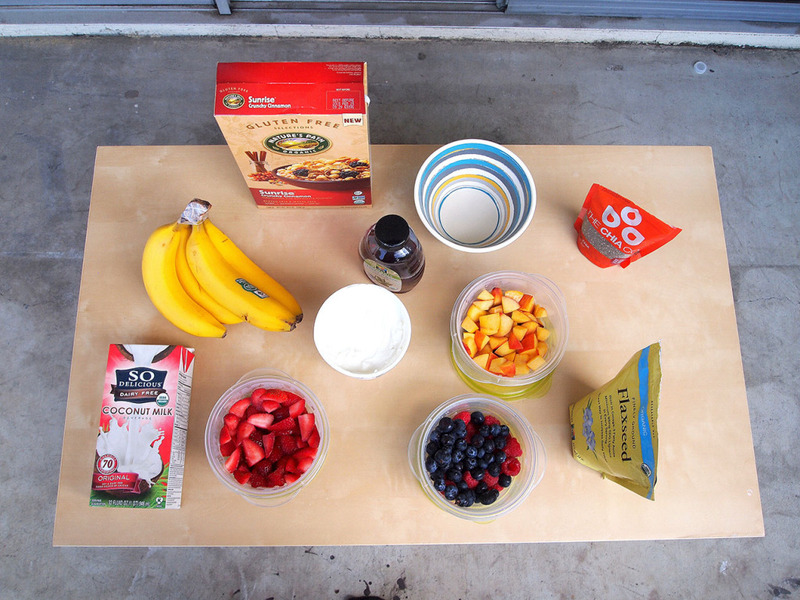 A better-tasting and healthier alternative to Greek yogurt?!? Yes. Way. Just wait until you try some Icelandic Skyr. For those who have never heard of Skyr before, its history traces all the way back to the 9th century. As a staple food for the Vikings, it helped them stay full during their long, harsh winters. Skyr still is as popular, if not more popular, today, and Icelanders eat and use it for everything–breakfast, snacks, drinks, dips and even desserts. But I have to be honest with you and tell you that Skyr is not really yogurt. It’s just marketed as yogurt. Skyr is actually skim-milk cheese that is strained to have a thicker consistency than Greek yogurt. Because it is so dense, it requires almost three times more milk to produce than yogurt, creating a product that is much higher in protein and calcium. My favorite part of Skyr is the consistency. Imagine if soft-serve ice cream and crème-fraise had a baby, and you get an idea of the mouthfeel–thick, smooth and velvety. Much like Greek yogurt, Skyr comes in a variety of flavors such as plain, vanilla and different fruits. I’m pretty sure that Skyr is the next “it” fad in the healthy food craze. Skyr is already heavily competing against Greek yogurt. Up until a couple of years ago, you could only get Skyr by either flying to Iceland or buying expensive, imported tubs of it. 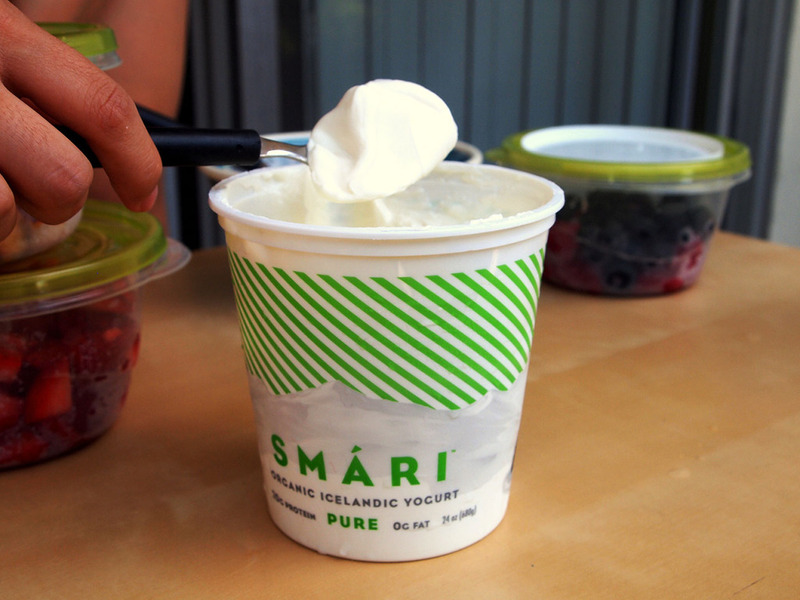 Now, many more Skyr companies are popping up all over the country, such as Siggis, a Brooklyn-based company, or Smari, a more affordable, popular Iceleandic import. You can find Skyr at your local Whole Foods and/or specialty stores across the States. Personally, I love topping Skyr with berries, agave nectar, granola, flax seeds and a splash of coconut milk to help loosen the consistency. 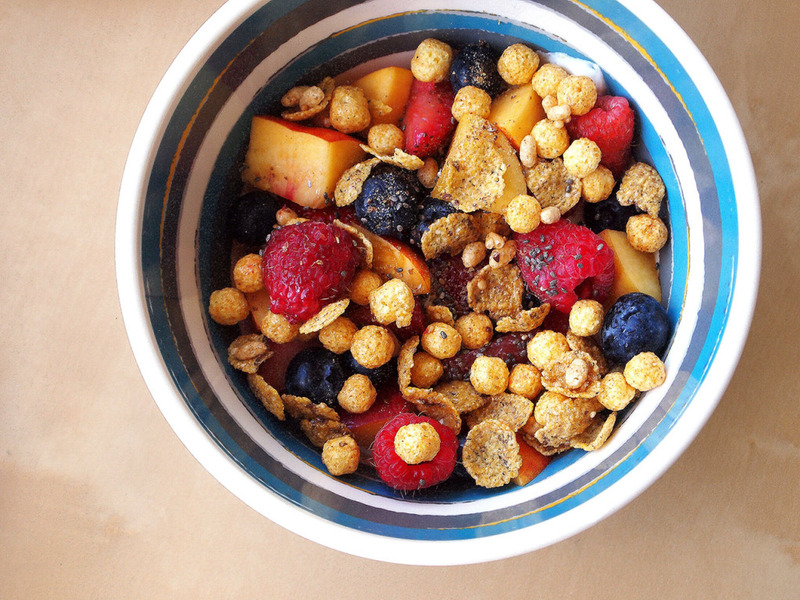 It makes for a hearty, protein-packed breakfast or snack that will power you through lunchtime and more.